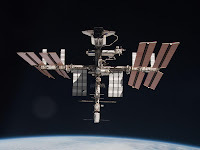 It would not be possible to keep any Soyuzes at the ISS as "spares", since the Russian Segment only has four docking ports - two of which are needed for two Soyuzes to support six crewmembers, and the other two are needed for resupply spacecraft that also provide propulsive support to the ISS. The issue with landing a Soyuz in US desert areas is that if the Soyuz does a ballistic entry and falls ~400km short of the targeted landing zone, then the Soyuz could come down in a populated area such as Los Angeles. It's a good point though. Keep the crews there and just send an empty Soyuz. I think that's quite smart. The Soyuz could carry some supplies too. 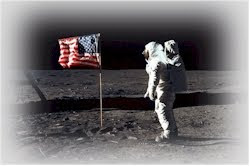 I'm sure the crews would not mind staying in space longer - it was their lifelong dream to get there after all. Both Wendover in Utah and WSMR in New Mexico would make excellent backup landing sites. Both already have EIS in place which could be quickly updated to allow Soyuz landings. Also, let's not forget the Australian outback, with Woomera as a prime emergency landing site. It may've been asked before, not for immediate term solution but maybe within a year's time; Was that cancelled but already "flight" tested shuttle emergency lifting body lifeboat scrapped or in mothballs? 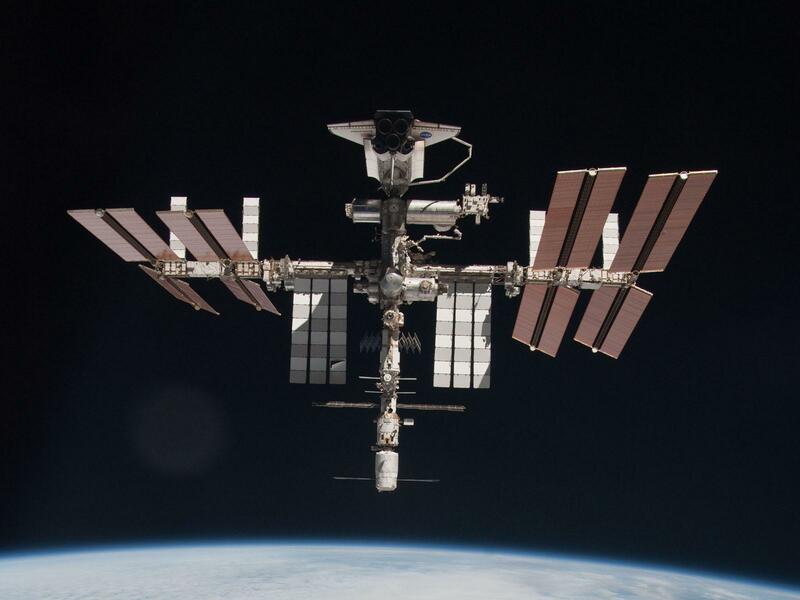 If the latter, what would it take to overhaul/upgrade it for ISS use?